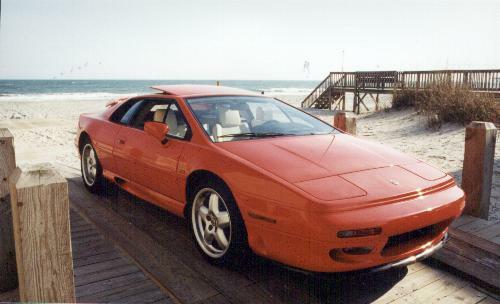 This is my old 1994 Lotus Esprit S4. 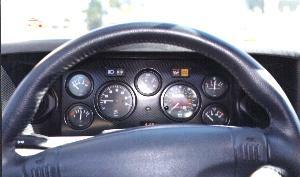 Undoubtedly the fastest car that I've ever owned. 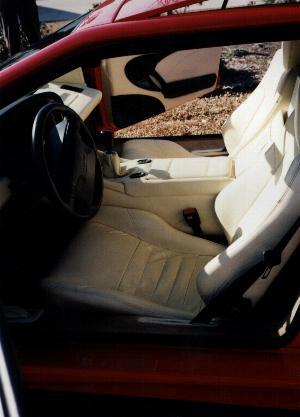 In fact, at the time I bought it in 1998 it was one of the faster cars ever built. 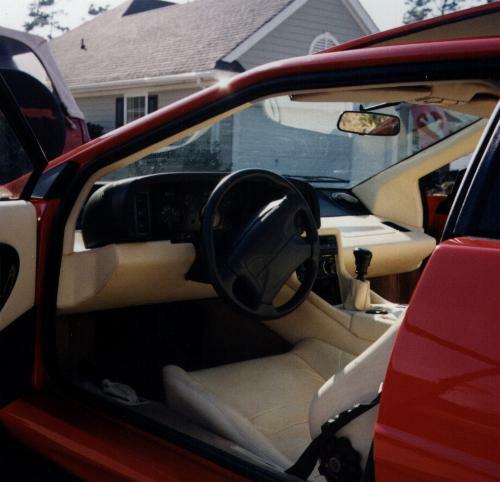 The car was classic bright red with a cream leather interior with carbon accents. The only upgrade I made was a very customized stereo install, detailed below.